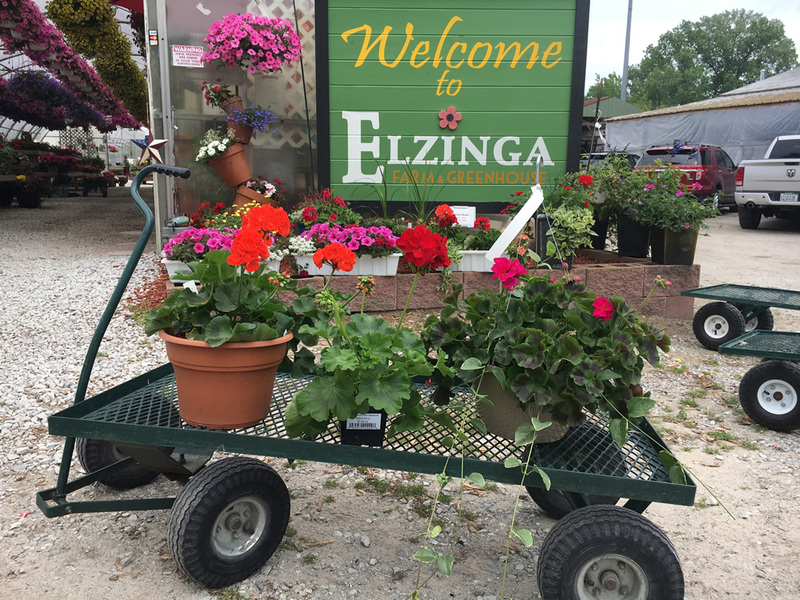 Do you have a scout troop, birthday celebration or other group to bring to Elzinga’s this fall? Let us know you’re coming, and we’ll be ready for you! Weather permitting, hayrides run Wednesday through Friday 3:00 pm – 6:00 pm and Saturdays 10:00 am – 5:30 pm (last ride out is at 5:30 pm on weekdays and 5:00 pm on Saturdays). Hayrides can be set up for groups over 20 both inside and outside of regular hayride hours. Kids 2-years-old and under are free except for painting pumpkins. Children 10-years-old and under must be accompanied by an adult on hayrides, corn maze, and in our KidZone. Call us at 219-865-1181 or check our website announcements to see when hayrides, corn maze, & KidZone open for the season.